Anchors J.D. 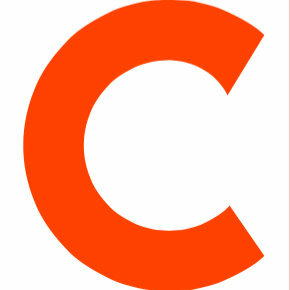 Durkin and Baker Machado have joined the on-demand business news network Cheddar. Durkin comes from Mediaite, where he was an editorial producer and columnist. 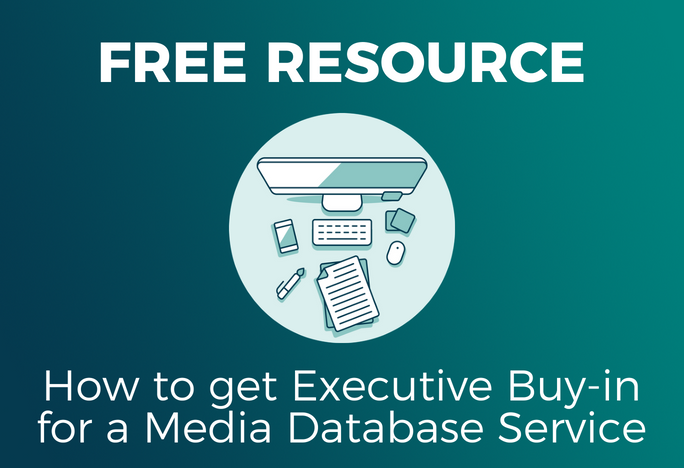 Machado most recently served a brief stint as a freelancer after spending five years as a reporter for E! News. 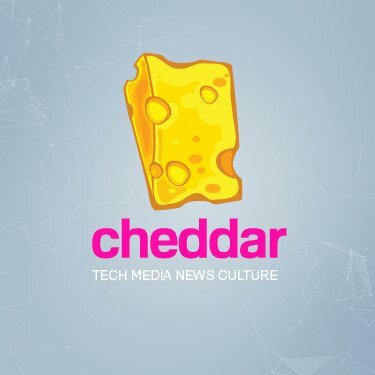 Cheddar was launched in 2016 as the “CNBC for millennials.” Follow along on Twitter.